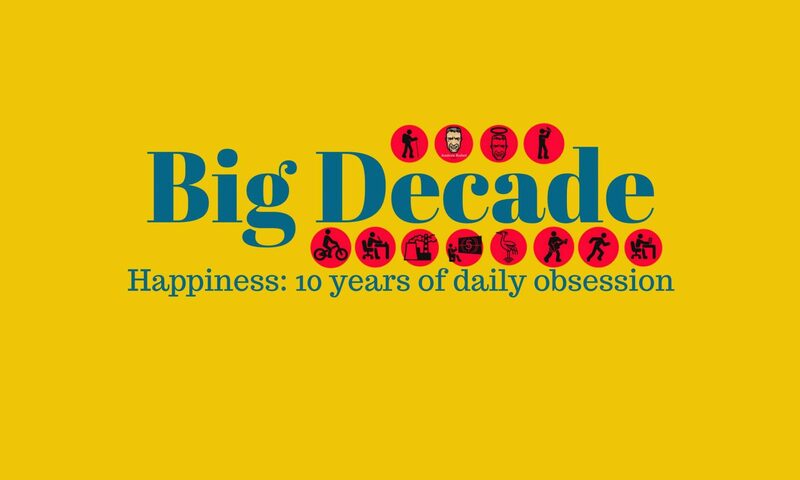 Big Decade: Don’t think about cranes! Refuse to be distracted, that’s the rule. No reflection about my future Cranes Big Year until next year at the earliest, right? Then I see this headline and my heart lurches. 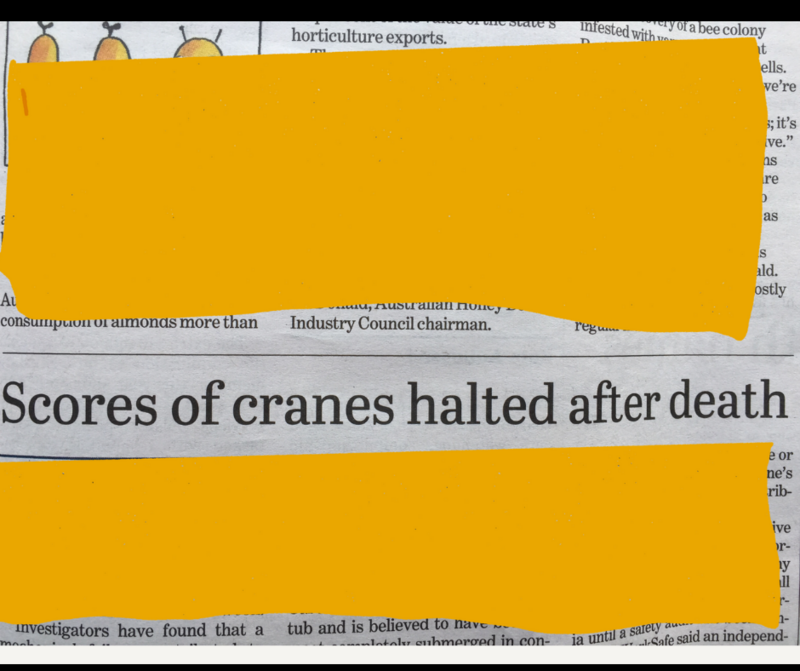 Dead cranes/brolgas? Phew . . . a different kind of beast altogether.